Subset Games seems to have came out of nowhere, but its success has been long coming, and hard won. The studio was founded by a couple 2K Shanghai expatriates who left the company in order to do strike out on their own, and turn their game concepts into a reality. It's a common narrative, but what's uncommon is the success and acclaim that Justin Ma and Matthew Davis have achieved with their first Subset game, FTL: Faster Than Light, which they describe as a "spaceship simulation roguelike-like." It was an Independent Games Festival China 2011 finalist, it was funded with a Kickstarter campaign ($200,000 on a $10,000 goal), it was a top-seller on Steam, received two honorable mentions at IGF 2012 and now it's up for the IGF 2013 Excellence in Design award and the Seumas McNally Grand Prize. Ma and Davis took some time to answer a few questions about the game as part of Gamasutra's annual Road to the IGF series. Justin Ma: We've both been very interested in games our whole lives. I started working in the videogame industry in 2009 when I was hired as a game designer at 2K Shanghai. However even during college I spent a lot of my free time coming up with game ideas and creating small prototypes. Matthew Davis: I went to university to get a degree in Computer Science with game making as a sort of distant pipe dream. Like Justin, my first actual job in development was at 2K Shanghai where I was a programmer. While relatively new to the world of making games, I�ve definitely been playing "too many" of them for a very long time. JM: I did all of the art and a lot of the scripting. Most of the drawing was done in Photoshop and I tested the animation and some small features using Game Maker. I used Notepad++ for scripting and we used SVN for version control. MD: I depended on a few cross-platform and open source tools and libraries for development.. CodeBlocks is a great cross-platform, lightweight IDE for C++ programming. Libraries like SDL are very helpful since they make cross-platform work like a breeze. Justin mentioned SVN, but I just want to reinforce for any new programmers out there how important version control is. Don�t attempt a project without it. JM: It was about 18 months from conception until commercial release. MD: To lay it out in a little more detail: It took about six months to create the initial prototype that was a finalist at the China IGF. And it was about a year into development when we launched the Kickstarter and had a public OnLive demo. MD: That�s always a very difficult question. We can�t really point to one specific way we came up with it. Generally, the primary inspiration for FTL came from similar ship management board games (Battlestar Galactica and Red November). And of course watching too much sci-fi like Star Trek and Firefly was a huge influence. We thought that video games too often focused on the dog-fighting mechanic of space battles and not enough on the command aspect that you see in those shows. So in the end, the initial concept was as simple as wanting to put the player in the commander�s chair instead of the pilot�s. What do you think is the attraction of Roguelikes? JM: I think they�re enjoyable because they are difficult but never feel insurmountable. 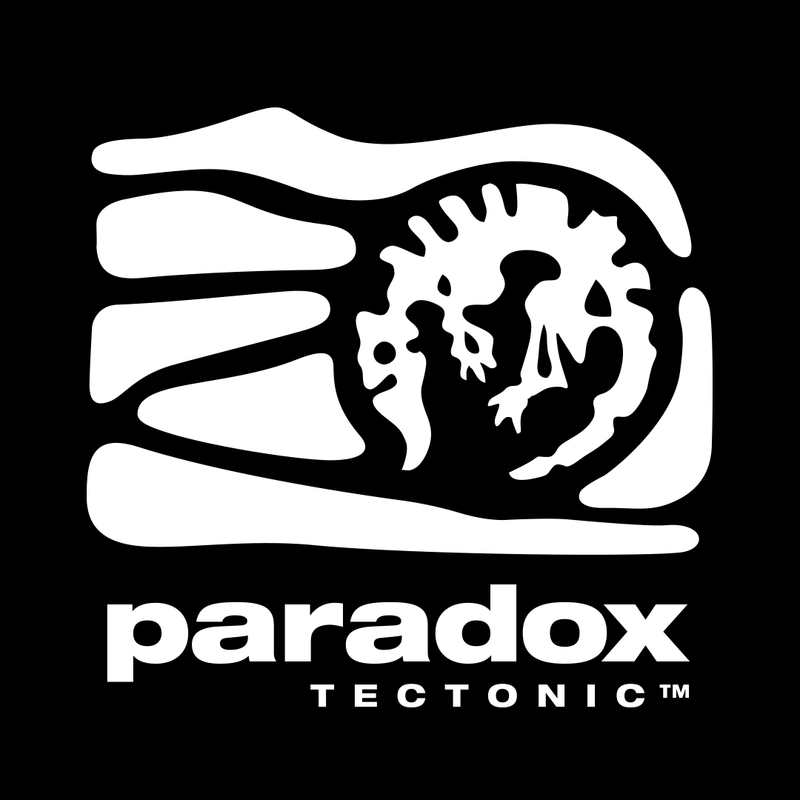 The tense atmosphere created by having a limited time to explore (with the hunger clock) and mistakes being punished brutally (with permadeath) is something that most games are unable to provide. MD: I love the random situations that ensure you�re always on your toes. You could have been playing for hundreds of hours and still come across a completely unique situation without an immediately obvious solution. Many games� experiences can sometimes be �on rails� while roguelikes seem to generate unexpected and refreshing gameplay. When the game started catching fire on Twitter, what was your reaction? JM: I think the tipping point was during the first day of the Kickstarter when Notch and Ken Levine tweeted about FTL. Afterwards the buzz went just crazy. A lot of my friends and family spent the next few days refreshing the page over and over. MD: It was extremely surreal. The entire experience has been unexpected and it will probably take years to fully sink in that it actually happened. What's next for FTL, and what other game ideas do you have stirring around? JM: Next for us is to finish the last of the Kickstarter rewards. We�ll also start looking into whether or not a port to tablets is feasible. I have been getting itchy to start a new project and there are a number of ideas we�ve been tossing around. JM: I�ve been playing through them since the announcement. I usually am pretty up on indie game news so I was amazed when I had not heard of more than half of the nominees. I�ve enjoyed a lot but I must profess my love for Kentucky Route Zero. The art style, design and atmosphere are simply amazing. Its art direction feels like a spiritual successor to Out of this World (Another World). MD: I�ve also been trying to play all of the ones that are available now. Super Hexagon is a brilliant, elegant arcade game. It�s easy to sink hours into as you (ever so slightly) improve after every attempt. SpaceTeam is great local multiplayer fun. And along that same theme, I can�t wait to try Lovers in a Dangerous Spacetime. JM: I think it�s an amazing time for indie games. Mainstream news sources, competitions and conventions are giving indie games considerably more attention every year. It�s never been easier for small teams to get tons of exposure. There are more and more teams willing to take risks on interesting and innovative projects which is good for gamers and the industry as a whole.